Ah wow isn't neat how these just seem to pop up out of no where. One minute their was not a Royals on Radio etc. but now their is. Pardon the progress (yeah it really is new) so what if it's not a "fancy" blog with Royals photos everywhere isn't it the words that count? 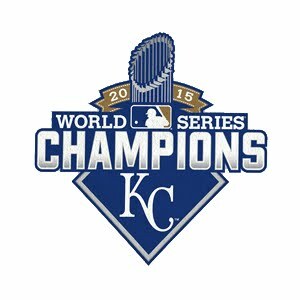 Ah yes the Royals of Kansas City maybe this is the year we win 85 games, or by an act of God make the playoffs in which case their will be hundreds more Royals blogs. But tonight thier is just one new Royals on Radio etc. 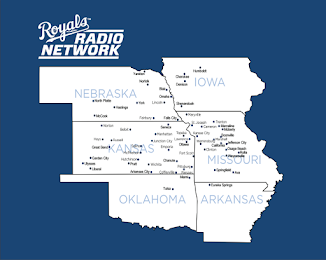 maybe someday this blog will be quoted in Royals Review or ranked among the many great Royals blogs with names like: well look for yourself. But for right now enjoy the newness. 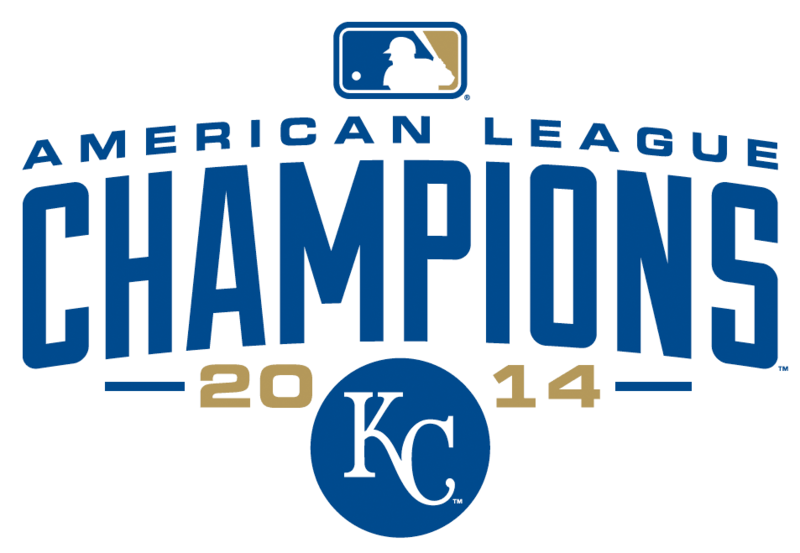 While I enjoy some sleep and look forward to a great 2008 season of Royals baseball.